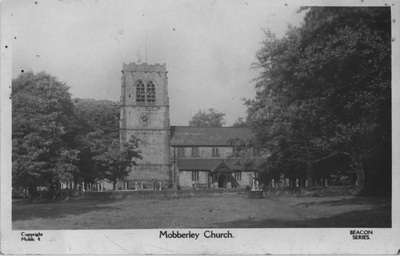 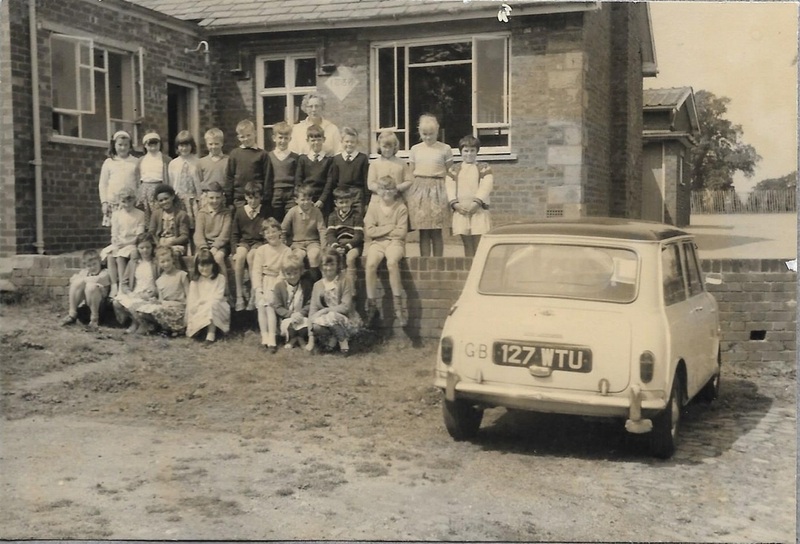 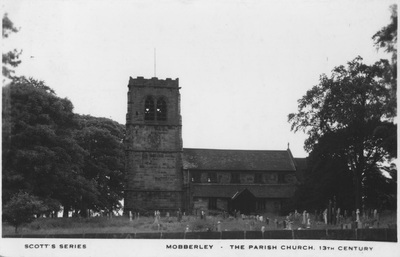 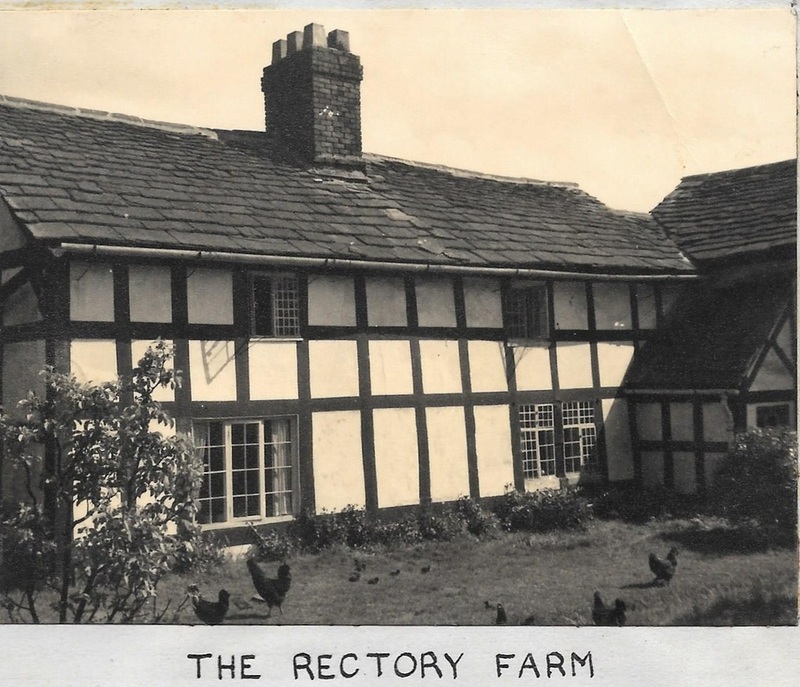 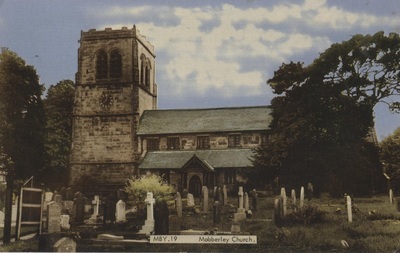 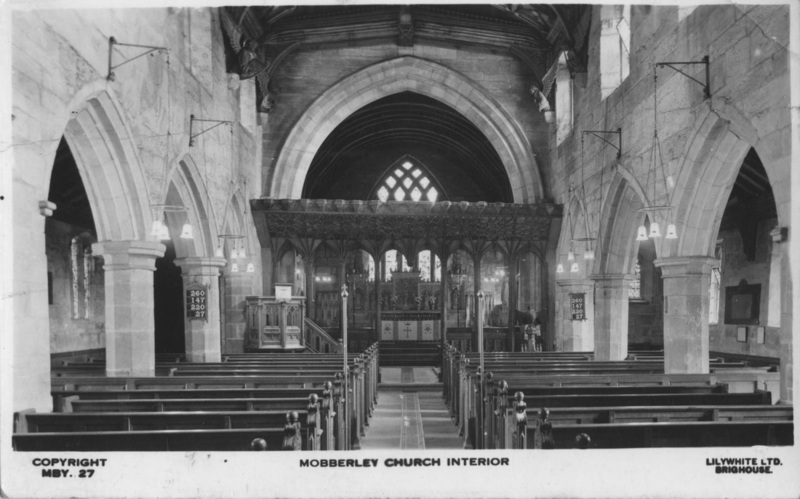 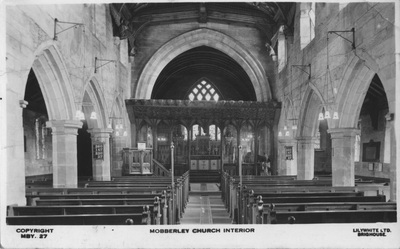 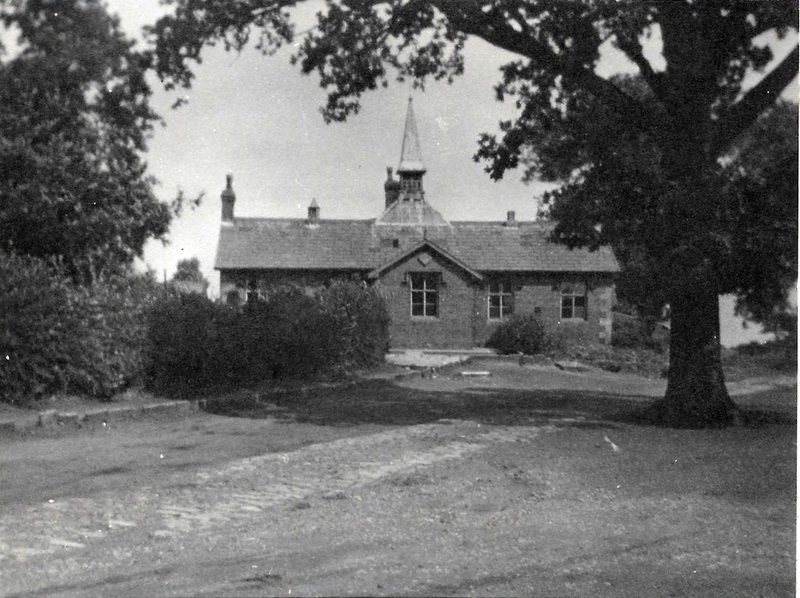 Holly House Hobcroft Lane "JB 1806"
"A History of Mobberley Village” compiled by the Mobberley Branch of the Women’s Institute in 1950 talks about Woodend Farm (disappeared under Runway 2) as being a noted place for dissenters. 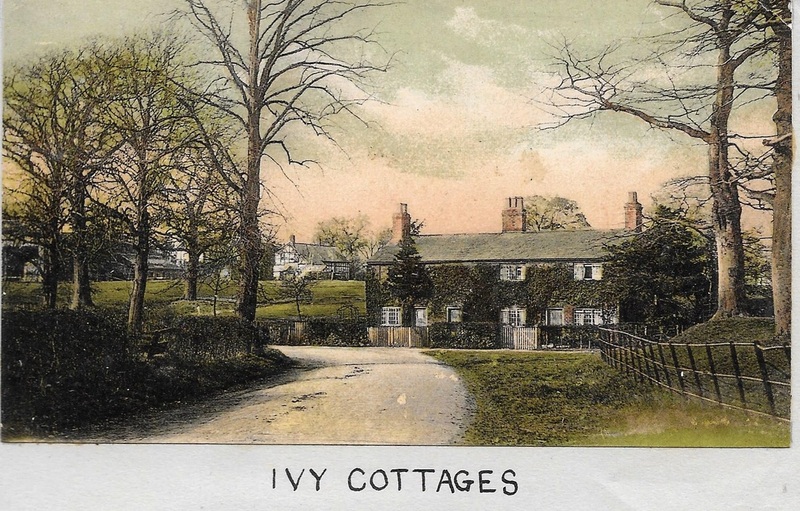 The names of families living there were mostly Taylors, Burgesses, Bracegirdles and Bradburys. 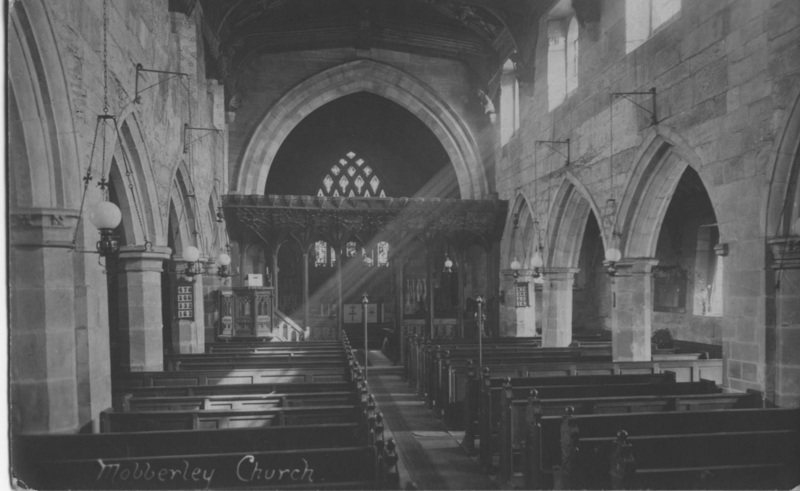 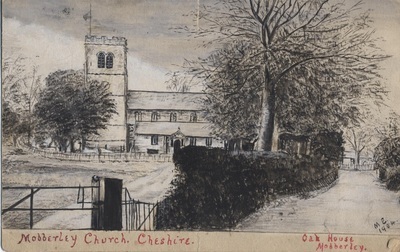 John Bracegirdle was churchwarden in 1790, and his father was churchwarden for fifty-eight years. 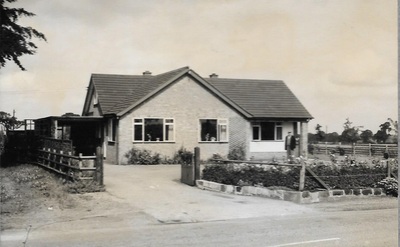 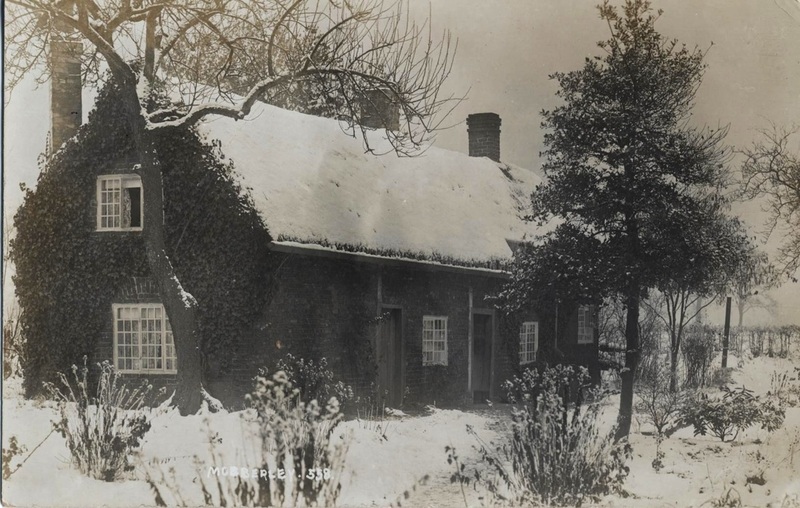 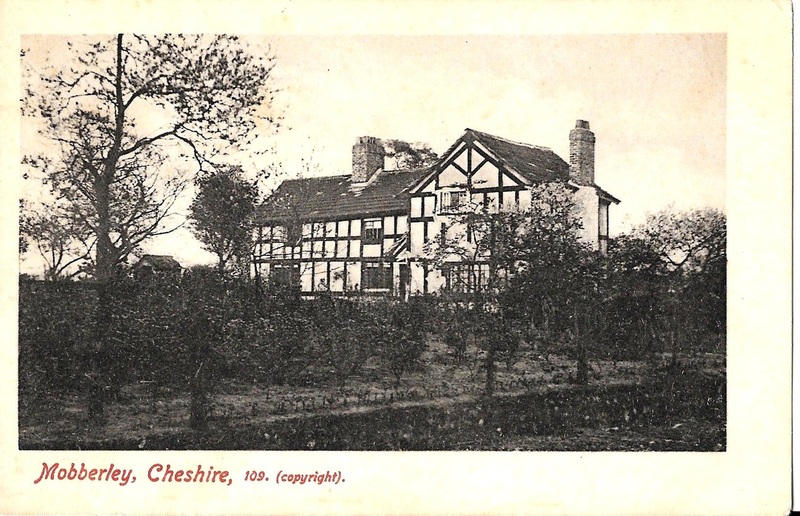 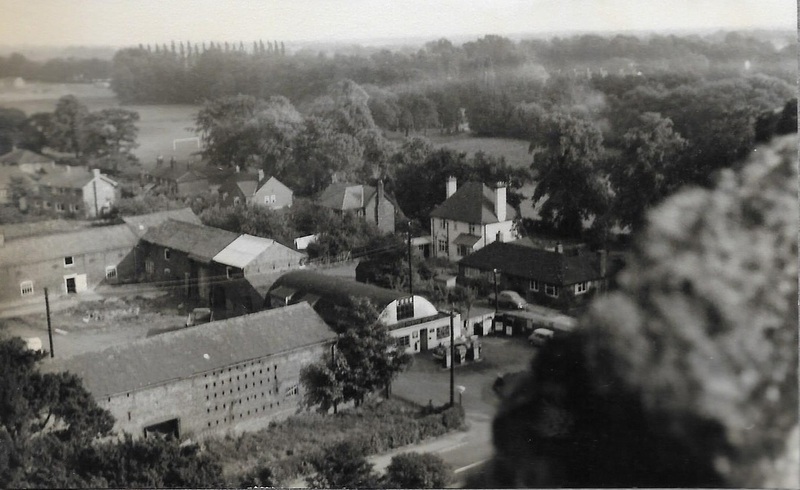 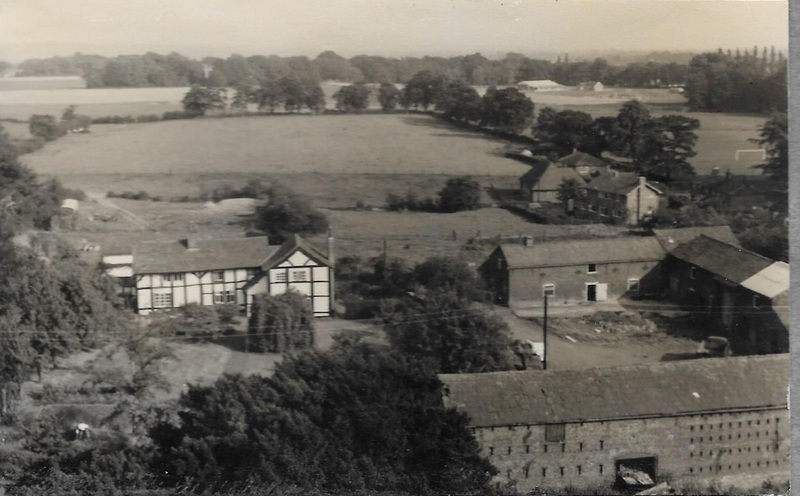 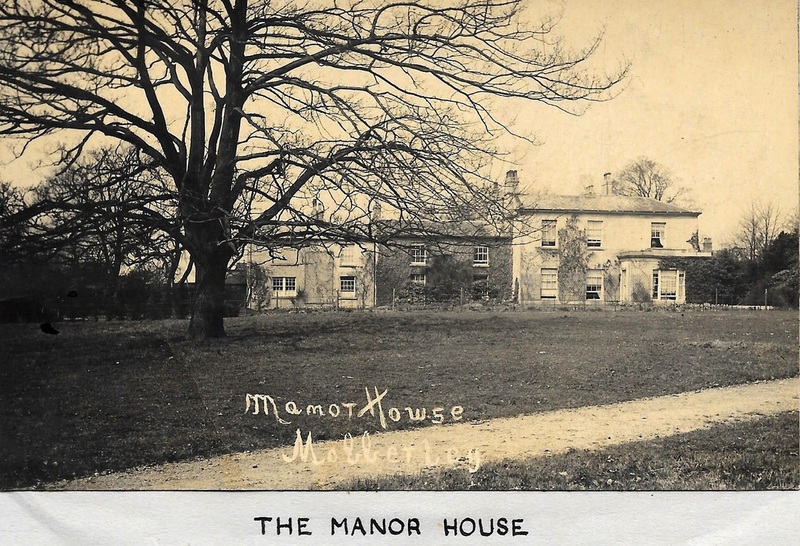 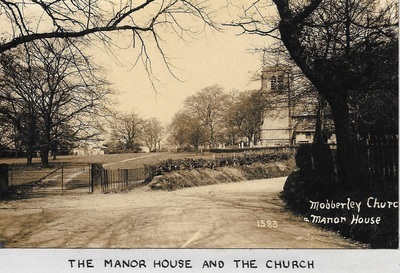 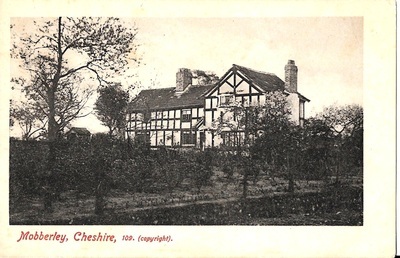 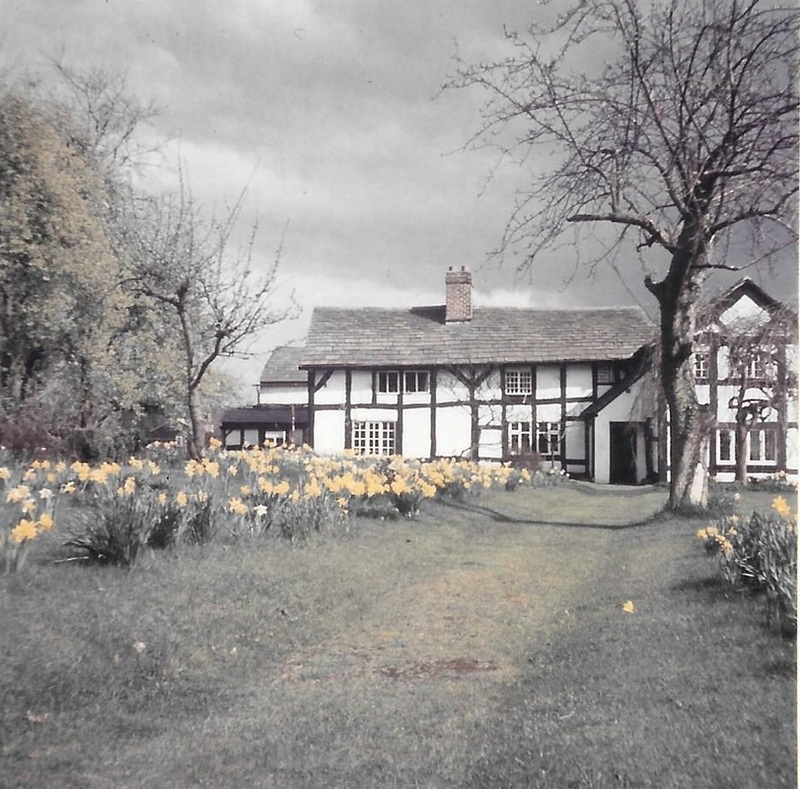 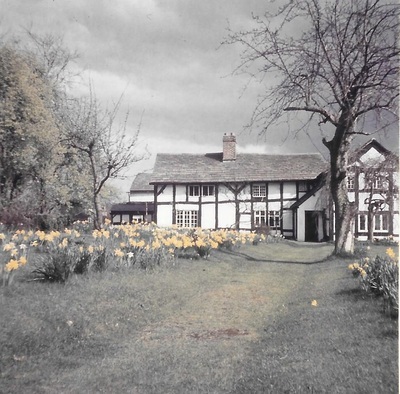 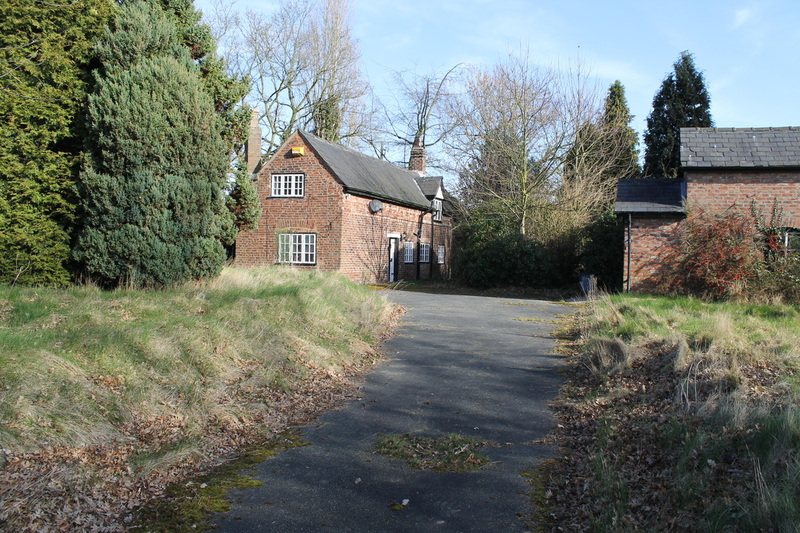 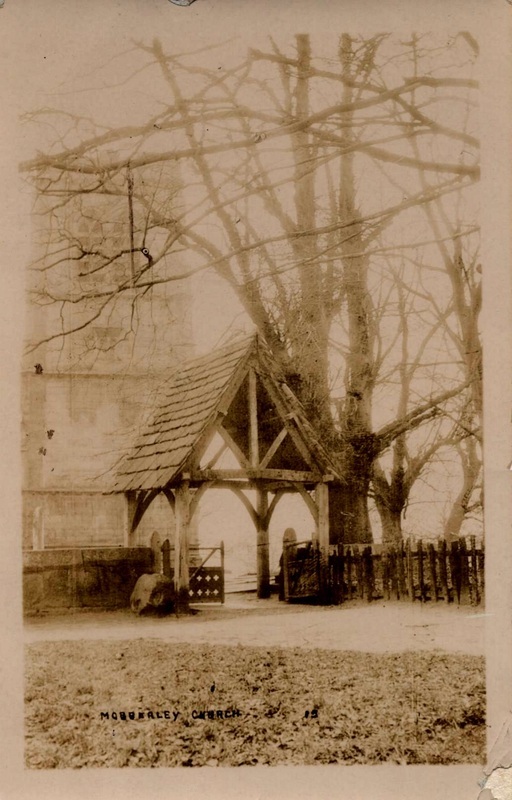 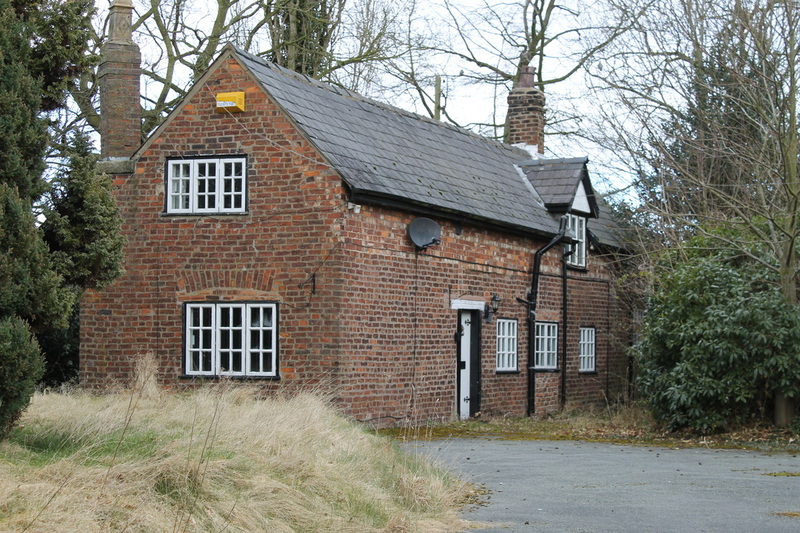 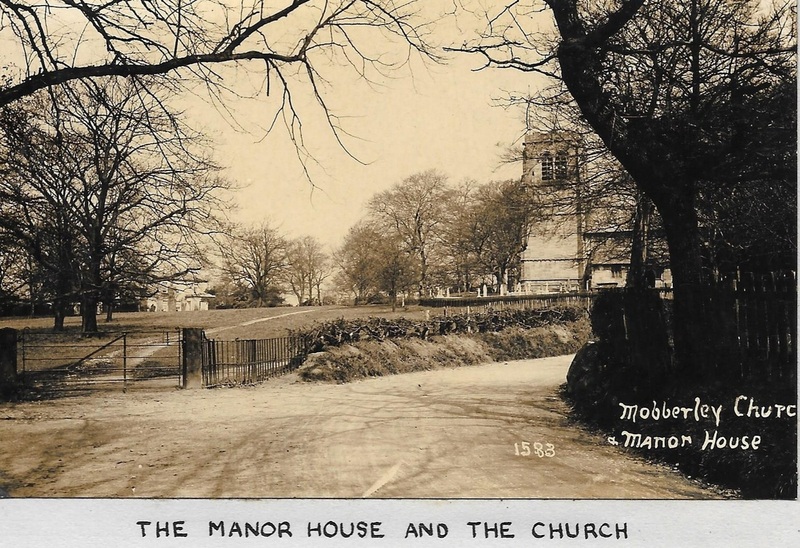 “A grandson kept the Holly Bush Inn, which has an inscription on it, J.B. 1806.” The picture (left) shows it before it was boarded up and vandalised thanks to the neglect of the owners, Manchester Airport. 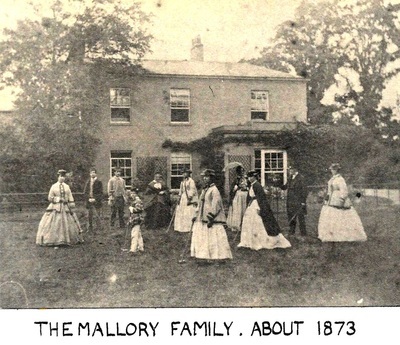 The census returns for 1841, 1851 and 1861 don’t report a property called Holly House. In fact there was no road identified as Hobcroft Lane but it is possible to make some reasonable deductions from the census returns as the enumerators took a route that indicates what properties were adjacent to one another. 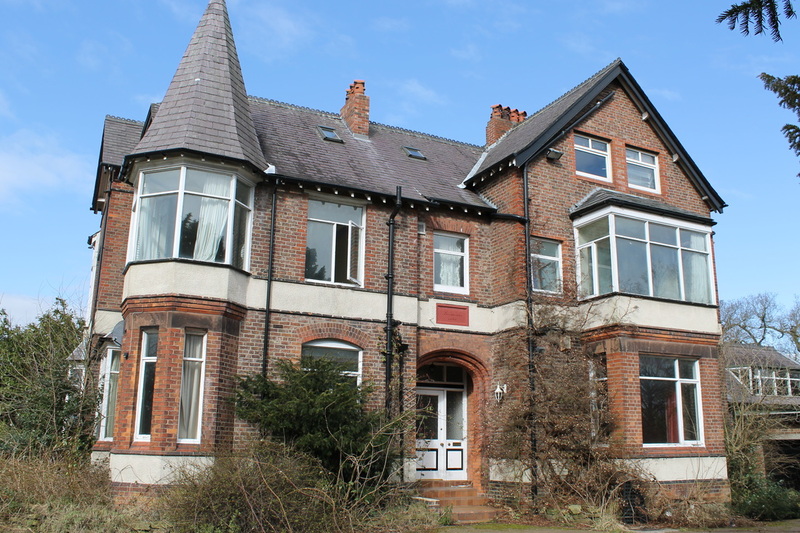 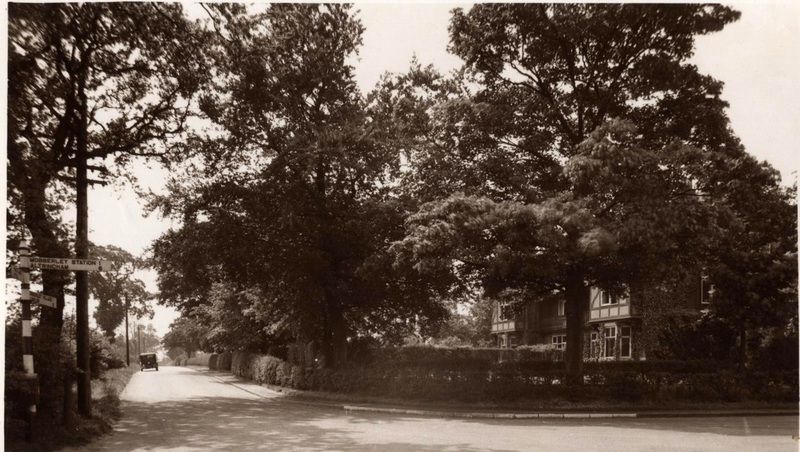 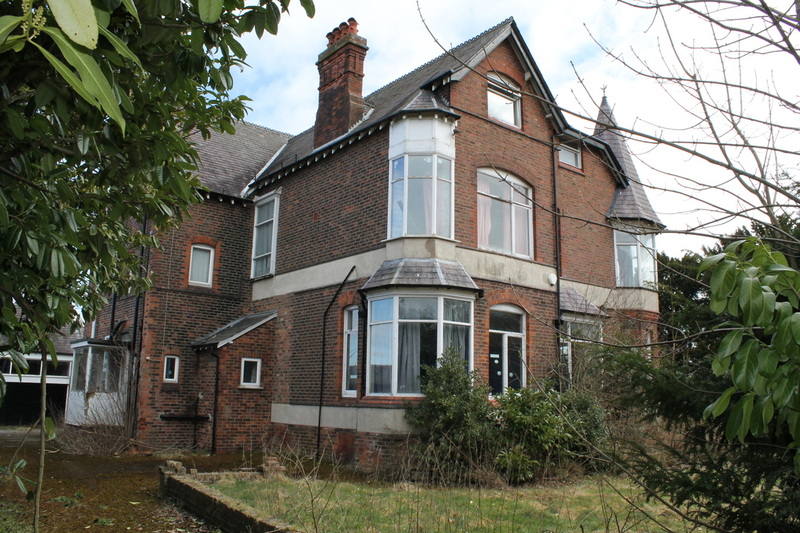 In 1841 there is an entry after Baguley Green (corner of Slade Lane and Hobcroft Lane) recorded as Highfield House. 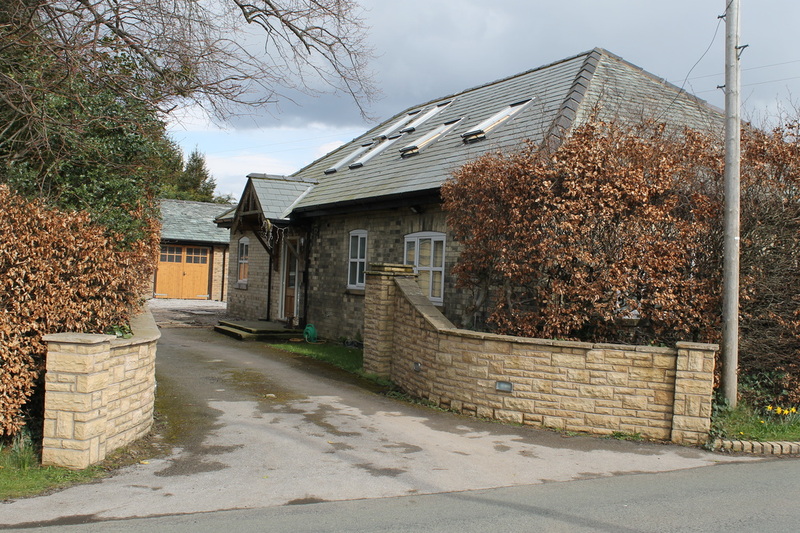 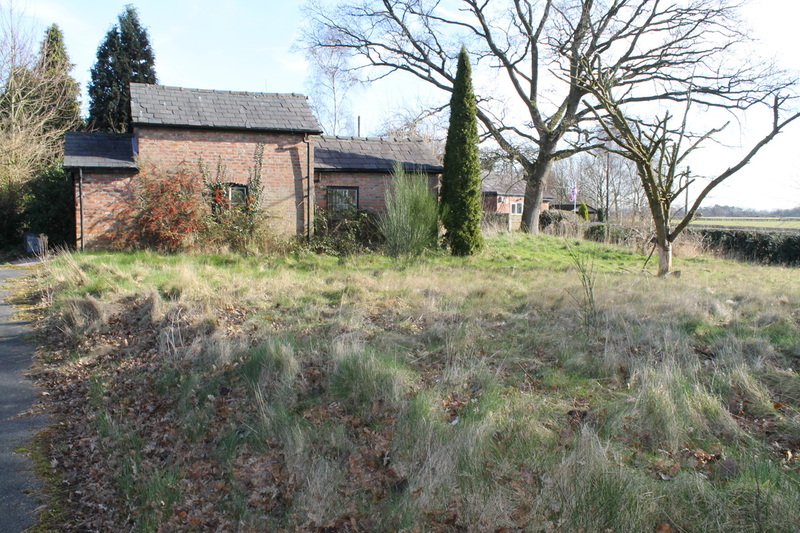 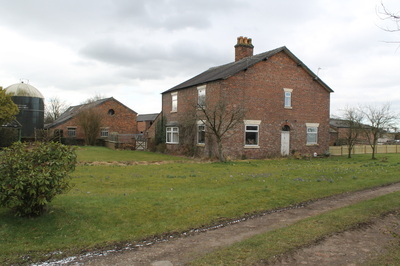 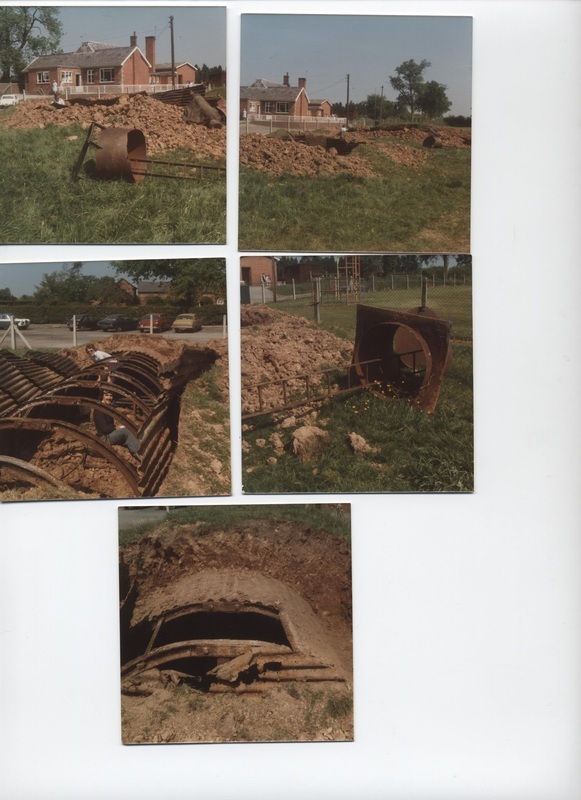 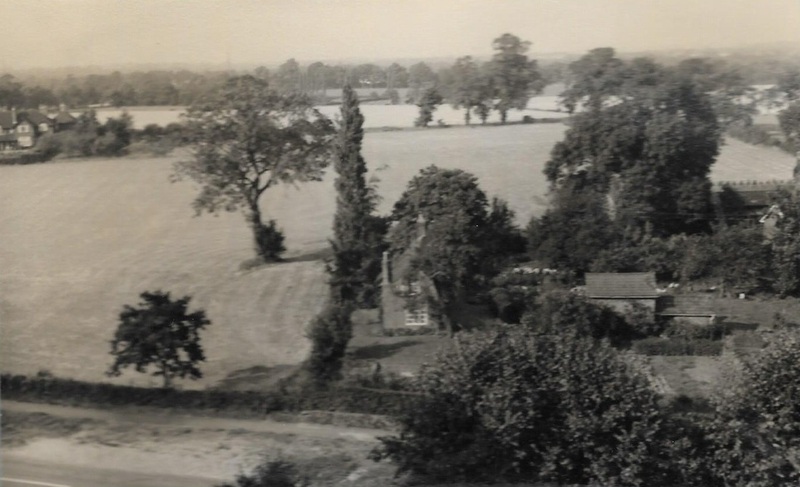 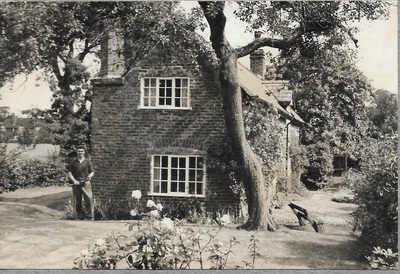 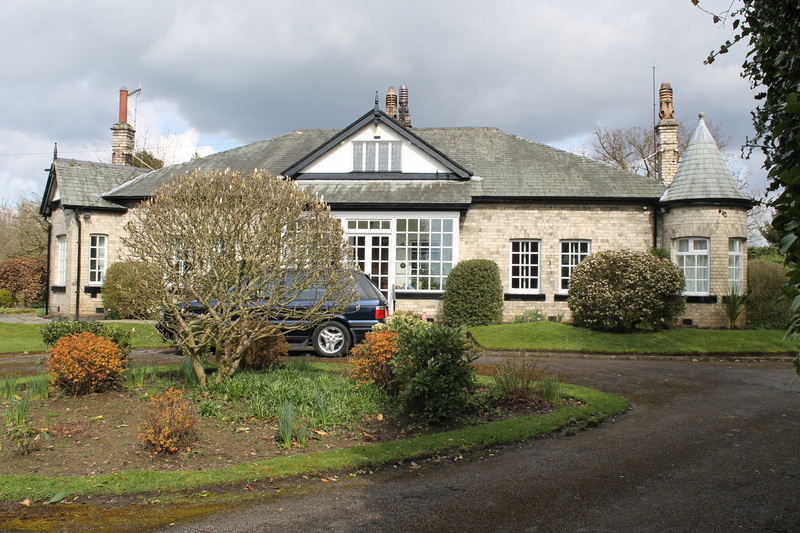 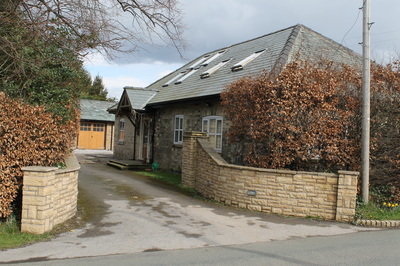 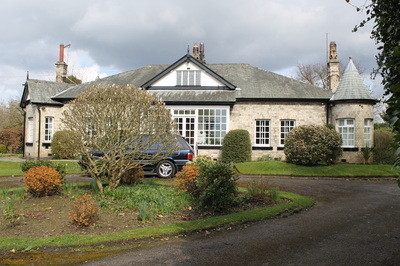 No such house exists now but since the next property is Dairy Farm and then Old Hall it can be deduced that this might be the property now known as Holly House. 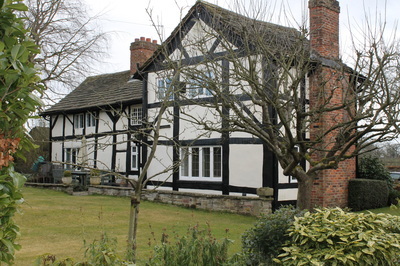 The head of household is Joseph Jackson, a joiner. The Tithe Maps of 1838 are on line courtesy of the Cheshire Record Office and they provide details of owner and occupier. 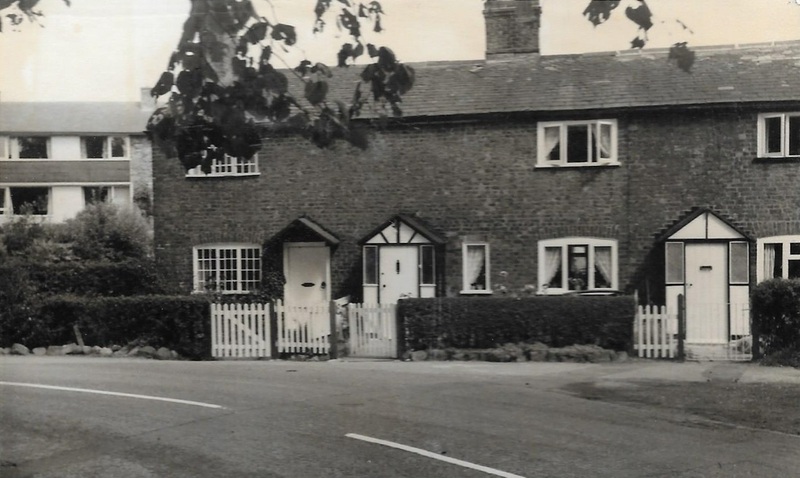 The map for what is now Hobcroft Lane reveals just one property (Holly House as it is now) and it confirms the owner as Joseph Bracegirdle and the occupier as Joseph Jackson. 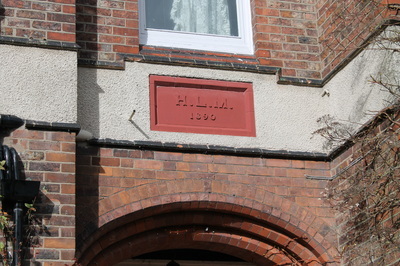 So the house built in 1806 by Joseph Bracegirdle was known as Highfield House. 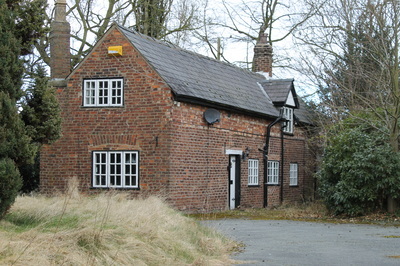 Ten years later, in 1851, the property is still occupied by the Jacksons and is listed as Highfield Lane as it still is in 1861. 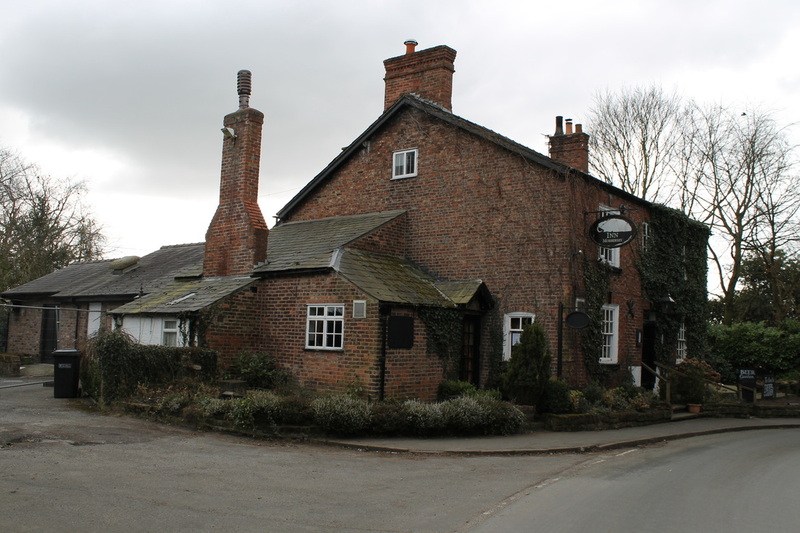 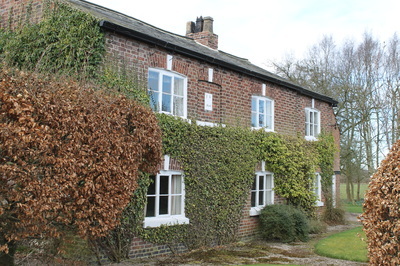 But in 1871 the Jacksons have moved and the property is now called Hollyside Inn, Hayfield Lane. Samuel Bracegirdle is a File Cutter and Beer Seller, confirming the history acquired by the WI. 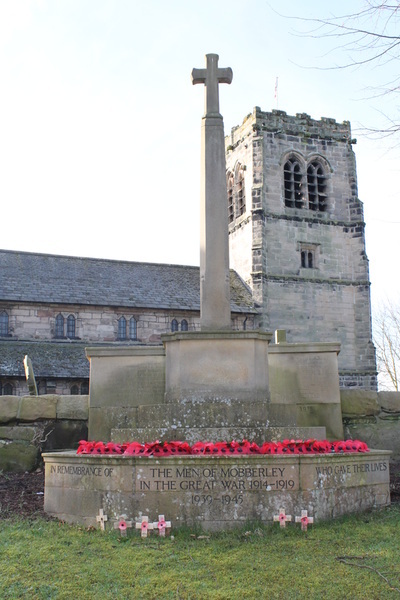 Samuel was born in Salford where he is recorded with his mother Ann, presumably Joseph Bracegirdle’s daughter in law, in 1861. By the 1881 census, Samuel had moved with his family to Liverpool. 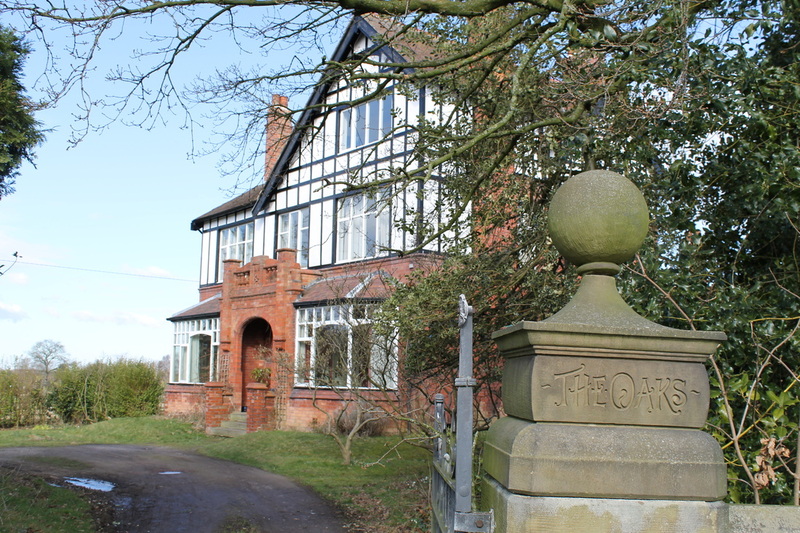 By 1875 maps were showing the lane as Hobcroft Lane although the census returns all the way through to 1911 still do not record this detail, perhaps due to there being only this property and, after 1890, Hobcroft House, built by (for) Herbert Leigh Mallory. In 1891, James Norbury, born in Ollerton in 1828 was living there on “his own means”, as he was in 1901. 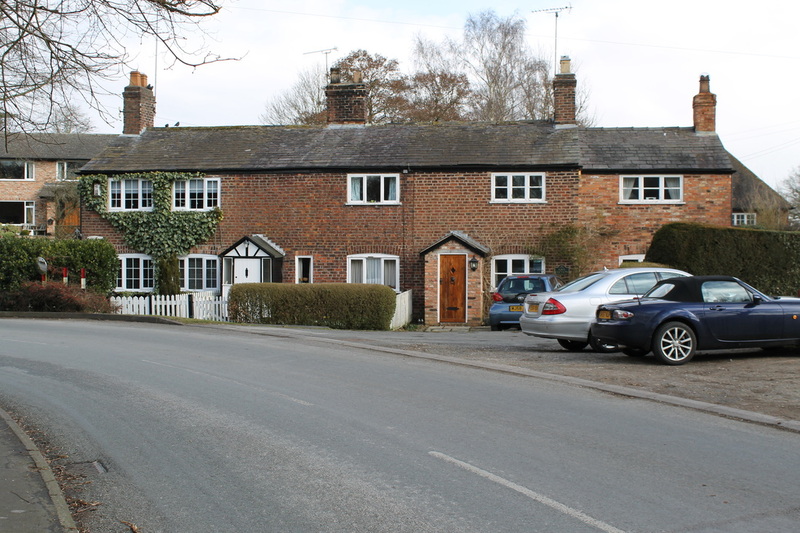 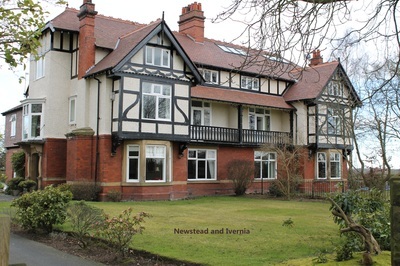 In 1911 the house was in the possession of Louis Percival and Ethel Townsend. 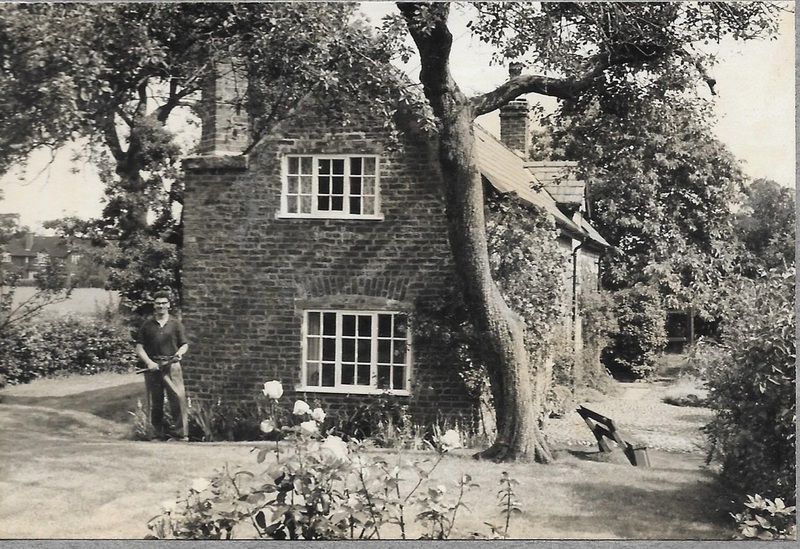 Louis was a Branch Manager of a Life Assurance Society and they had a daughter and two servants. 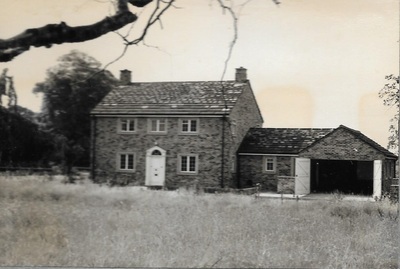 Louis died in Somerset in 1946. This suggests that the house was a property of some note. 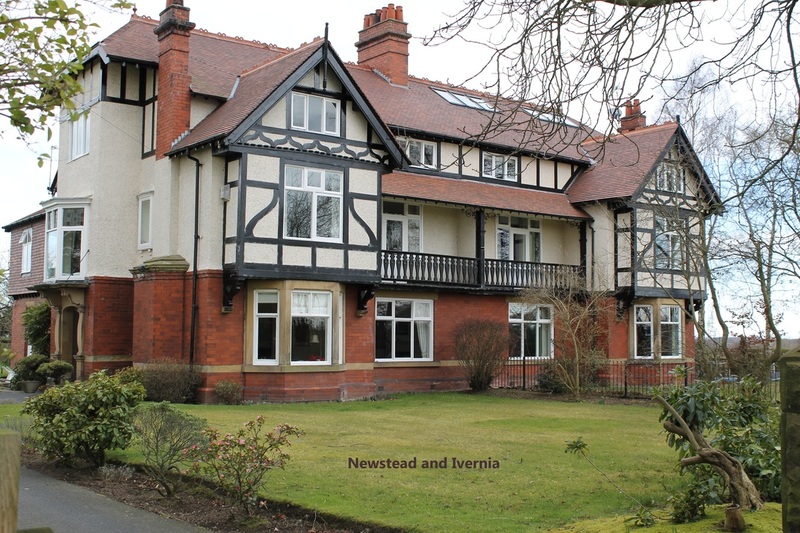 The Kelly’s Directory of 1914 still lists ‘Lewis’ Townsend as a private resident at Holly House but the succeeding directories through the 1920s and 1930s don’t mention the house at all. 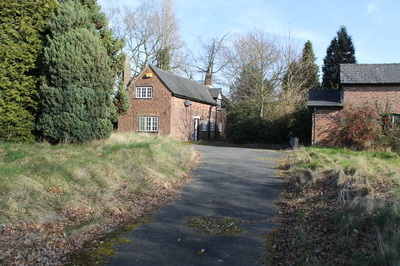 It presumably entered into a succession of private ownerships before the airport bought it as part of its Runway 2 plans.